As your baby’s due date approaches, the list of things to prepare for the arrival feels overwhelming. So, why should stem cell banking be at the top of that list? It sounds complicated, doesn’t it? Well, with CryoSave, it’s not. 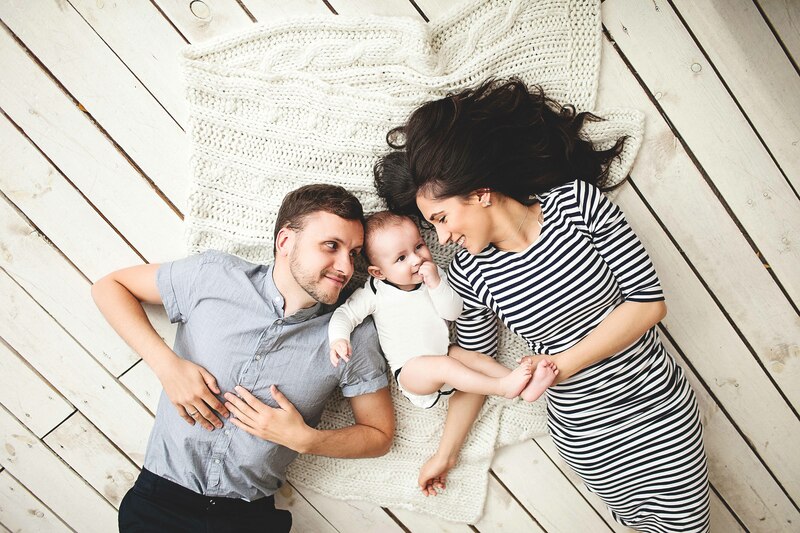 We understand how stressful pregnancy and baby prep can be, and we want to make the process of banking your baby’s stem cells as simple as possible. This part is really easy, and educational too! If you haven’t already, call us on 800 22796 and speak to one of our knowledgeable consultants to learn more about stem cell banking and sign up. Stem cell banking makes it possible to treat your child using this advanced area of medicine, even into adulthood. CryoSave offers cord blood, cord tissue, placental tissue and cord vessel banking. This kit includes our top of the line, FDA approved collection materials and step-by-step instructions, so you know exactly what to do with the kit. It is specially designed for both durability and temperature, and is temperature monitored during the transportation to our laboratory. The 4-in-1 kit is appropriate for collecting cord blood, cord tissue, placenta tissue and cord vessel. Make sure you tell your doctor that you are banking your baby’s stem cells so that they can plan accordingly. As soon as you give birth, our collection representative will pick up the kit directly from your bedside and bring it straight to our laboratory. And just like that, your baby’s cord blood is banked! Do you still have questions on stem cell banking steps? Our team is ready and waiting to assist you in ensuring a healthy future for your family. Feel free to contact us any time on 800 2796 or infoarabia@cryo-save.com.